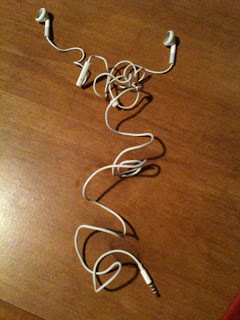 How to Wash Your Earbuds! I advise you to use caution when proceeding with this cleaning procedure. 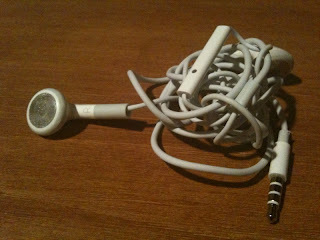 Side effects could result in ripped or mangled earbuds or soggy speakers. Possibility of survival: Slim. Well, my normal procedure when putting my clothes from my hamper into the clothes piles is to feel the pockets on all my clothes. I have had many “near death” experiences for certain items. I recall one particular experience which began this tradition and that was when my $50 bluetooth headset went through the wash cycle and was found DOA in my room. Yes, sad memories. BUT a good one because it has started this ritual which was been very successful until yesterday….